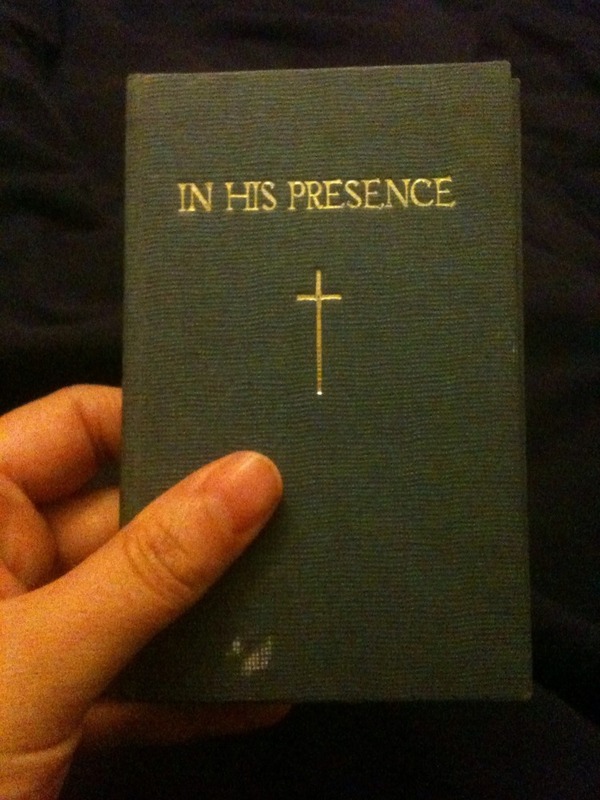 I found this tiny book recently which was given to my grandpa on his confirmation in the 60s. It’s very old fashioned and as a result inadvertently quite funny! 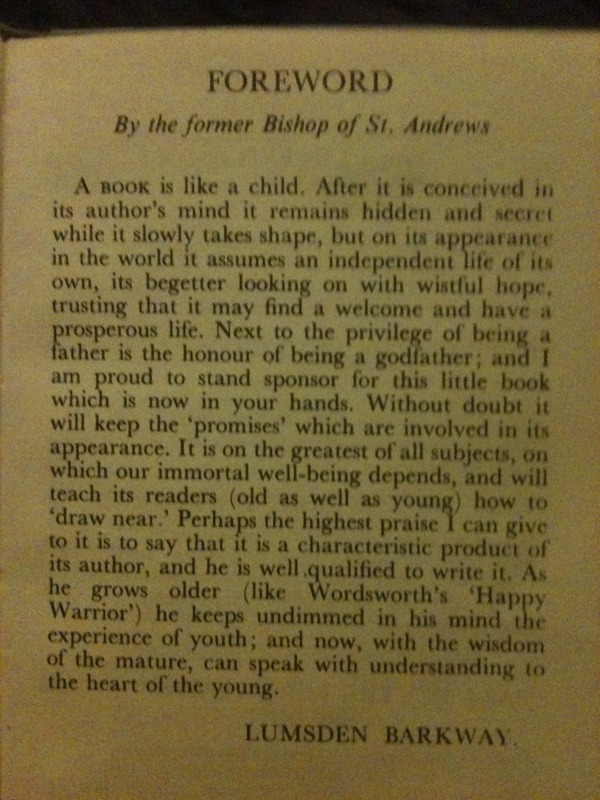 The first thing that made me laugh was that the foreword was written by someone called Lumsden Barkway – they don’t give people names like that any more do they! 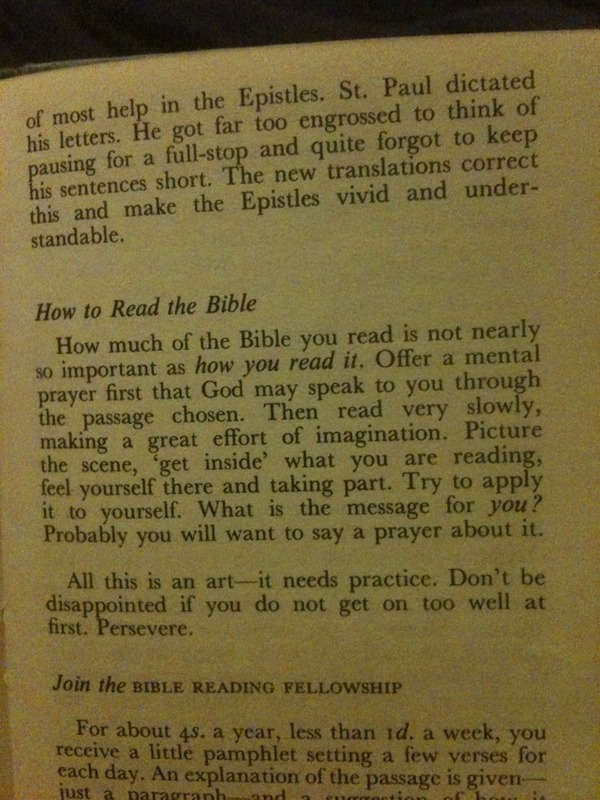 I do wonder, though, if we should reintroduce some kind of catechism for people new to church? The Alpha Course is good at explaining what Christians believe but not so good at explaining what a sacrament is or what a Christian actually does to live their life for God. If you were preparing someone for baptism or confirmation what would you teach them about the faith? Next Celebrating our 10 year wedding anniversary – 10 things that didn’t exist when we got married in 2001!